In addition to our well recognized line of high performance vegetable oil based release agents, Avatar Corporation also manufactures a line of water-based products. These concentrated release agents provide superior functional solutions for unique processing conditions. Click here to request our white paper or submit an Information Request to learn more about how we have developed and formulated our ProKote® 5018-AN to maintain stability and the antimicrobial properties critical to food manufacturers. Founded in 1982, as a manufacturer and marketer of products for the food, drug and cosmetic (FD&C) industries. The Company has grown to become an industry leader in its strategic markets. The Food Division is certified SQF Code Edition 7.2, Level 3 by NSF Food Safety Certification, LLC. The Pharma Division is registered and inspected by the U.S. Food and Drug Administration. 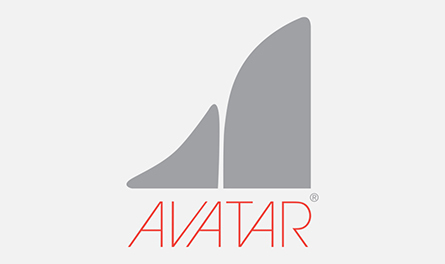 Our FDA Drug Establishment Site Registration designates Avatar Corporation as an Active Pharmaceutical Ingredient (API) Manufacturer. Our customers have an open invitation to tour our cGMP facility. WE’RE ALTOGETHER BETTER® and we welcome the opportunity to work with you.